If you liked this show, you should follow Everyday People with E Kess. 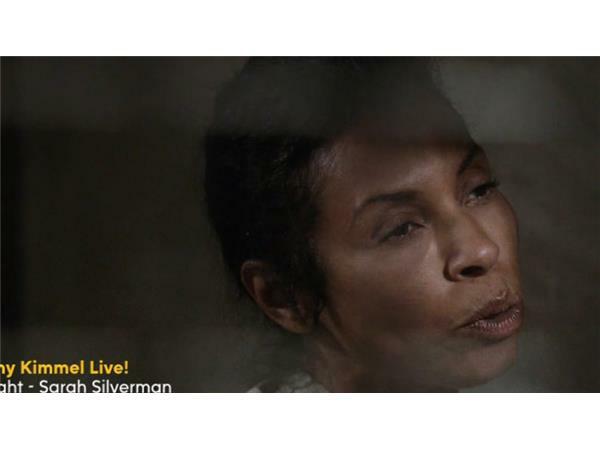 Season 3, Episode 8- Vermont Is For Lovers, Too Olivia's mom, Mya Lewis wants to see her daughter. What is Rowan going to do? Why has she been hidden for 20 years? Hopefully this episode reveals why she was taken off the plane and hidden all this time. 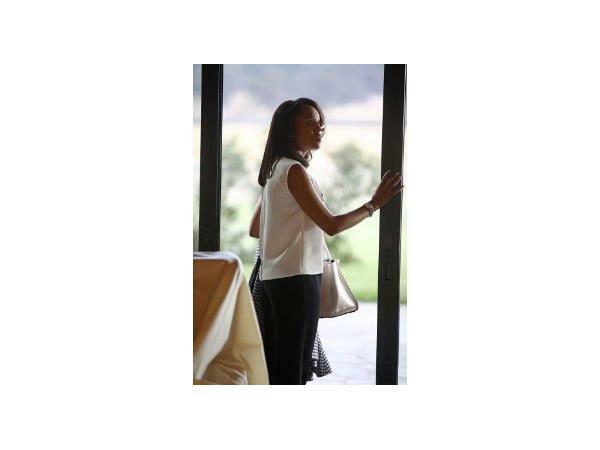 Meanwhile at Olivia Pope and Associates, the team digs into the plane crash and Olivia's mom's life. Will they found out that she's alive? Or better yet will the find out that Quinn killed the ONLY witness that could have revealed more about the crash and Mama Pope's disappearance?